The Scan Group, Inc. SCAN360™ - The Scan Group, Inc. Introducing SCAN360™, our all-in-one, cloud-based technology solution for managing and syndicating your brand’s content across the digital shelf. This new solution provides overall management of your digital assets making it easier for your brand to maintain a consistent and accurate message across all online retailers and third-party resources. Marketing copy, product images, videos and enhanced content are all managed and syndicated within one efficient solution. 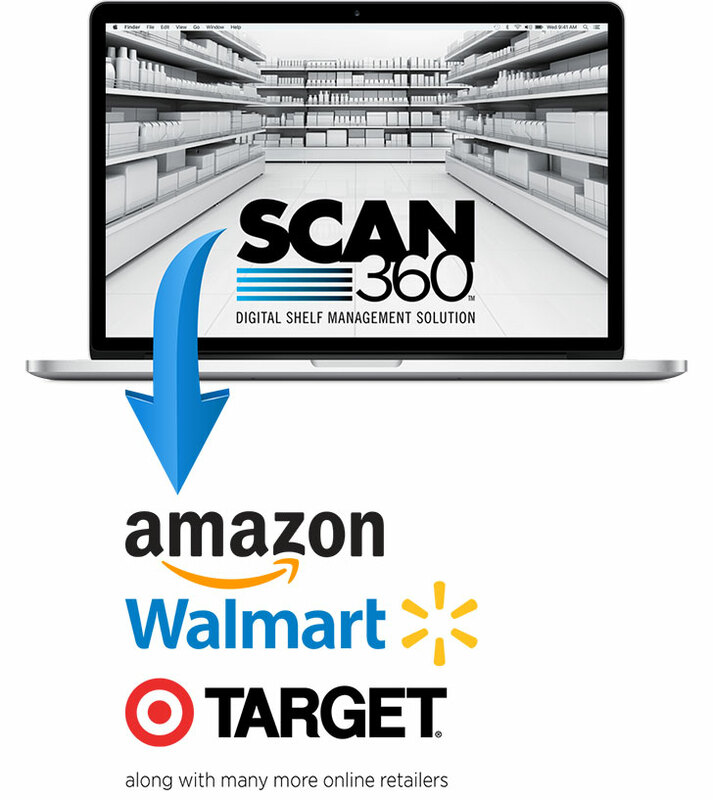 Our team is continuously adapting with the eCommerce landscape and evolving the SCAN360™ tool. From best-in-class content development to overall digital shelf management, The Scan Group has your brand covered. Cost efficient and effective, our total solutions are second to none.